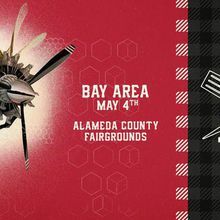 The Alameda County Fairgrounds is host to over three million visitors annually, for events which include trade and consumer shows, festivals, corporate picnics, and much more. We appreciate your interest in the Alameda County Fairgrounds facilities for your next event. Please call us at 925.426.7600 if you need any additional information.